Documents seen on the Federal Communications Commission web site provide the clearest look yet at what could be a new Google Nexus phone made by LG. LG submitted a "class 2 permissive change" for a variant of Verizon's LG G2 for "some hardware changes (antenna/PCB adjustments)" to the device. Such changes are typical close to the release of new phones. 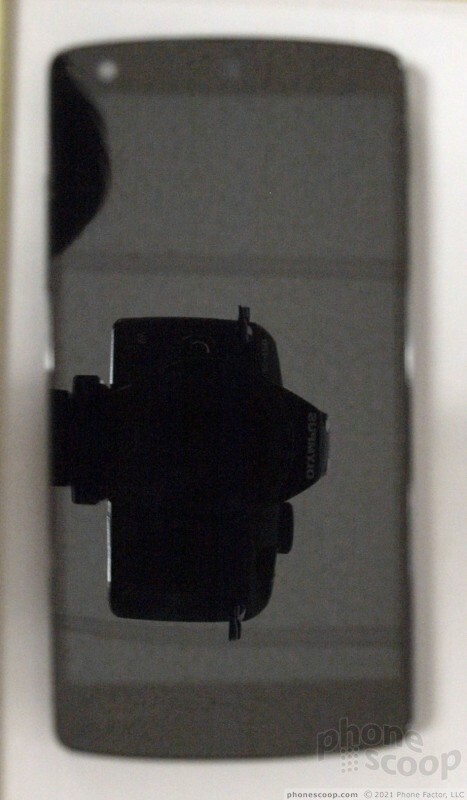 However, the photos that accompany the class 2 permissive change show what appears to be an entirely different device. 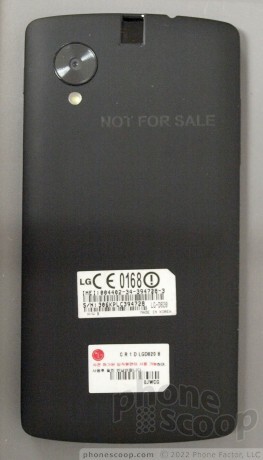 The new device resembles the shape and design language of the Nexus 4, but has a larger camera design that is plainly visible on the back surface. Where are these pictures you're showing? I've looked through the FCC filing you link to and cannot find any of these pictures you have posted....In one of the pics it actually says d820 on the back of the phone and doesn't reference anything to the 980. Everything about the 980 on the web references the G2 and not a Nexus 5. Come on Google, let's see a Motorola Nexus phone!